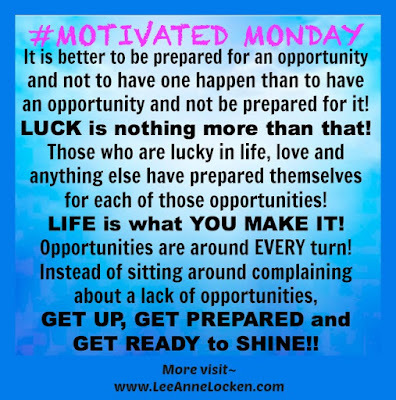 Inspiration by LeeAnne Locken: How to be more LUCKY!! 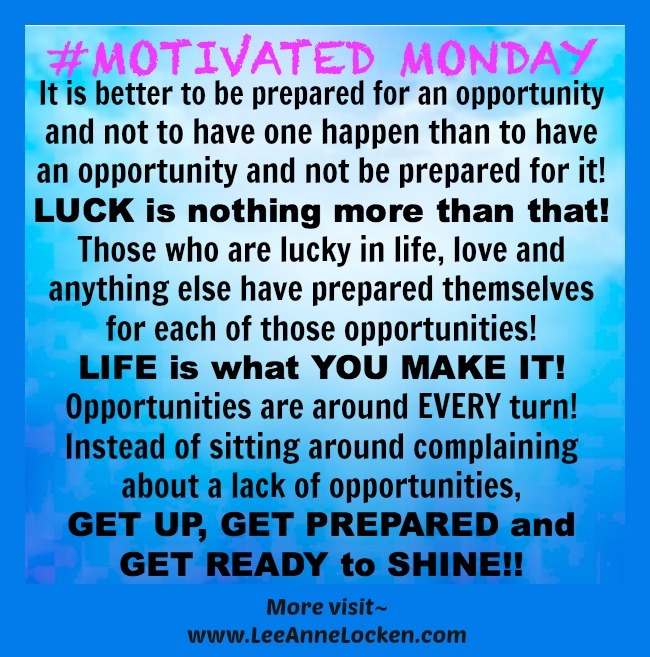 How to be more LUCKY!! Who's ready to BE LUCKY? Then get PREPARED for it! !